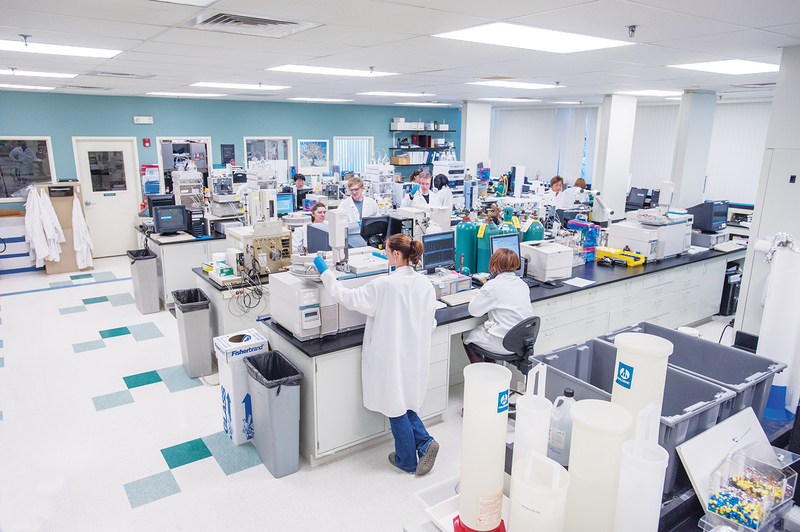 With increasing requirements from institutional review boards (IRBs) and governmental agencies, partnering with CK Isotopes and Cambridge Isotope Laboratories, Inc. (CIL) for your next stable isotope cGMP project can help ensure your regulatory compliance. With the world’s largest 13C and 18O isotope-separation plants, CIL is able to provide the raw materials necessary for your project. Your compound of interest most likely already appears in CIL’s extensive list of research compounds – if not, CIL’s team of PhD chemists can determine the best method of synthesis for incorporating 13C, 15N, deuterium, 17O, and/or 18O into your compound. 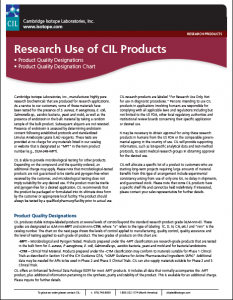 CIL has manufactured bulk active pharmaceutical ingredients (APIs) since 1994. 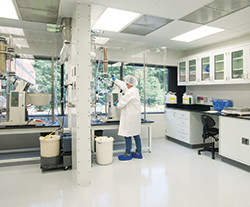 It recently added a 15,000-square-foot, state-of-the-art cGMP facility to complement its existing cGMP facilities. 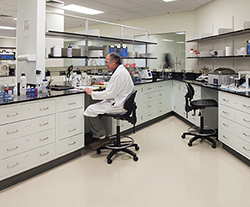 An additional team of experts – specialising in synthetic chemistry, customer support, quality control, and quality assurance – serves to provide technical guidance from beginning to end of your project. 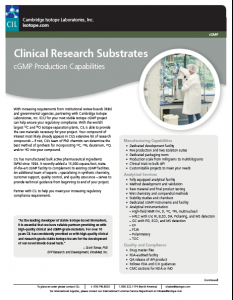 CK Isotopes Ltd. specialises in supplying stable isotopes for clinical work in the United Kingdom and Ireland. 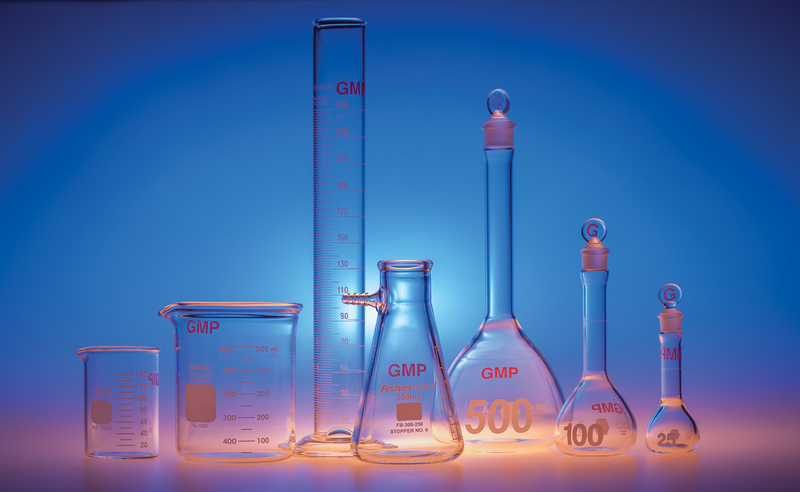 We have close ties with current academic research as well as the MHRA, NHS and various 3rd party pharmacy services. This enables us to know exactly what is required and what specification will meet the criteria for your application. If you are planning to do any clinical work then we recommend speaking to us as soon as possible as the process with pharmacy approval can take some time. Demonstrating QC pre-approval can also be helpful in grant applications and eliminates risks of raw material and preparation issues once the study has commenced. We are able to tailor every element of the specification to meet your need. Below is important document that will be helpful in deciding which grade you will need for your application and should be discussed with pharmacy during the planning phase. Additional information is available on request and we are always happy to talk through it with you via our contact page or over the phone. For more information or to discuss an upcoming project please don’t hesitate to contact us via our contact page or by phone on 01530 267200.